Our New Bishop’s First Visitation! 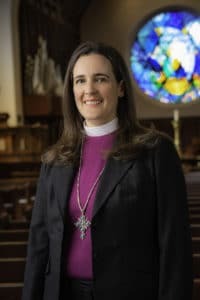 We welcome our new bishop, The Right Reverend Jennifer Reddall, on May 19, for her first official visitation to Saint Barnabas! We will celebrate confirmations, receptions, and reaffirmations of faith together. Have you been considering becoming Episcopalian? Well, this is the way we do it! Contact Rev. Robert Berra to learn more about what this all means. 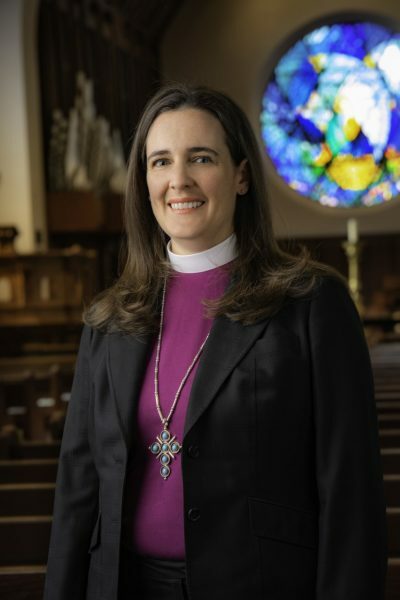 Bishop Reddall will also preach and celebrate, and we will get to know more about her vision for the future of the Diocese of Arizona in a forum between the services at 9am. Don’t miss this special “first” in the life of Saint Barnabas! Welcome, Bishop Reddall!